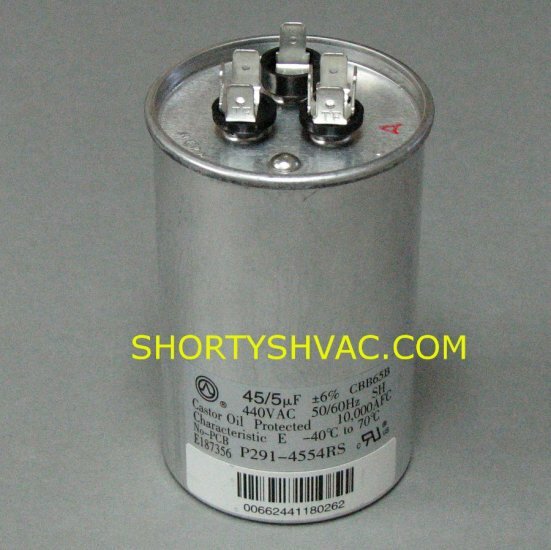 When replacing capacitor always make sure the uf (microfarad) rating is the same and the voltage rating is the same or higher on the new capacitor.The three capacitor terminals are labeled Herm - C - FAN. Make sure the wires are reinstalled on the same designated terminal they were removed from. Severe damage to unit may occur if capacitor is not wired properly. 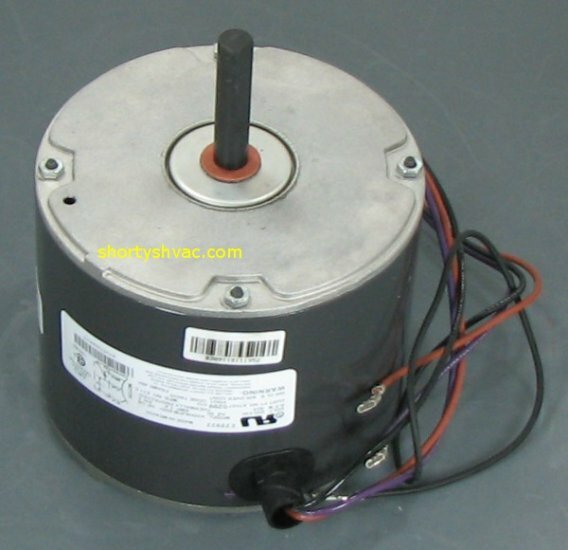 We suggest taking a picture of the top of the capacitor before removing the wires for reference when reinstalling the capacitor.